Winters have marked their arrival, Are you looking for a winter wonderland? Well, this historical trip to Prague in winter might hit the right chord of your perfect getaway! In winter, Prague just adds a great touch to the beautiful beauty of the city as the snow drenches in. Prague might get more breezy in winters, but this trip is worth to witness the mind-boggling views and flawless beauty of the city. No planning for the trip can be extremely boring! If you are one of those people who prefer to plan your trips in detail before proceeding on one, then you are heading just right. 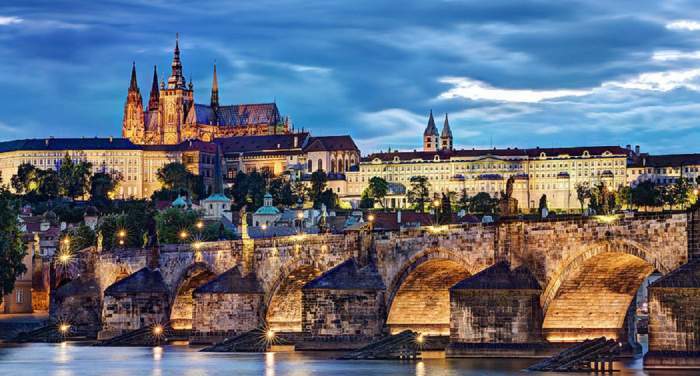 To spend your winter holidays in Prague we have listed 10 things you should do! Are you a food lover? 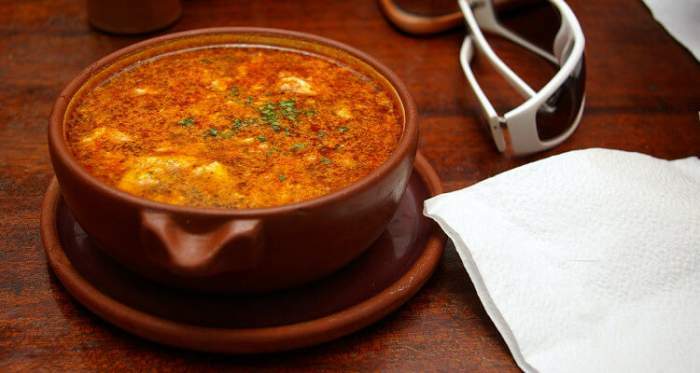 The capital city has one of the best means of escape for Czech food and having a flavorful bite along with a warm drink during winters is out-of-this-world. But if you visit Prague during winters, you can’t miss tasting sauerkraut cabbage soup which is one the seasonal specialties and a must try delicacy. A winter morning is not finished until a fog blanket is not wrapping us in its arm. And if you are in Prague, the fog blanket at the famous Charles bridge is an exotic and unique experience to have! No ice skating in winters! Really? We believe not. When it comes to ice skating, Prague has a lot to offer and this is no way a chance to miss. It is one of the most beautiful and well-maintained places for ice-skating around the globe, perhaps the best in the world. Ovocný trh in Wenceslas Square is one of the world’s best ice-skating rinks. The Prague Zoo might stand in the list of the most important places to visit in the Czech capital because the experience is fantastic. It is one of the most organized zoos and has been rated the fourth best zoo around the world. 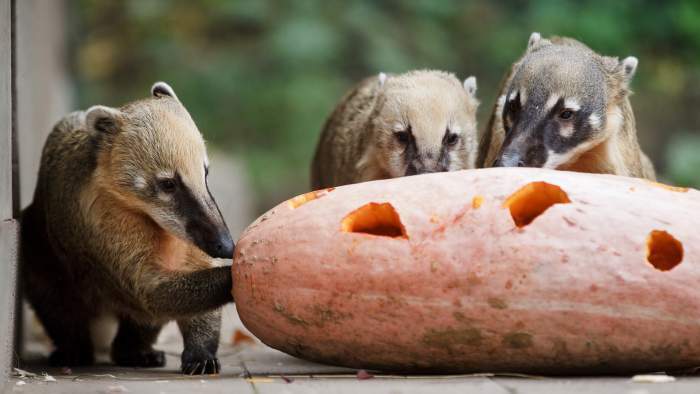 In December, Zoo brings many public events where you get to know Czech traditions more closely. ** – To have a discount on the entrance ticket, the visitor must have a valid ID. 5. 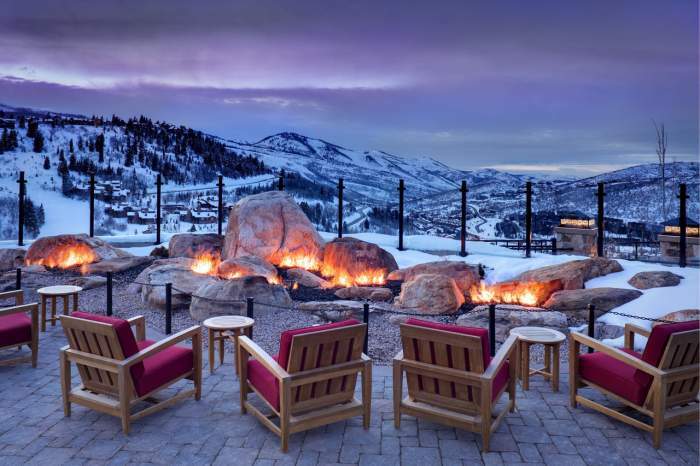 Visit a Ski Resort! Want to do some skiing at Prague in winter? Not to miss for sure! There are many places in Prague for some adventurous skiing. Touring the ski resort is the best and most viable option. In the month of December, snow in Prague may be less, but thanks to these resorts, skiing can easily be experienced. The charm of exhibitions at Bethlehem Chapel is something your eyes can’t ignore. These exhibitions run in the entire month of December and each year with a unique theme. Great, isn’t it? Before Christmas, the Christmas Eve is celebrated here with a festival, where you are served a Carp. And finally, Christmas markets at the Chapel is a big NO NO to miss out! Joining the New Year’s Eve party in the Czech capital city is actually one of the best things to do in Prague in winter. The New Year’s Eve in Prague is an all-night event that you can enjoy to the fullest at city’s cozy pub, a river cruise boat, or watching the fireworks at midnight, enjoying your “CHEERS” moment. But it’s a must attend New Year Eve, full of fireworks at the Old Town Square. Such awesome fireworks and the glittering sky will make your New Year eve, a memorable one. When the winters knock the door in Prague during December, you can’t stop yourself playing ice stock during this season. The credit of origination of the game goes to different German-speaking parts of the Alps. The best part of this game – it can be played both in summers and winters. 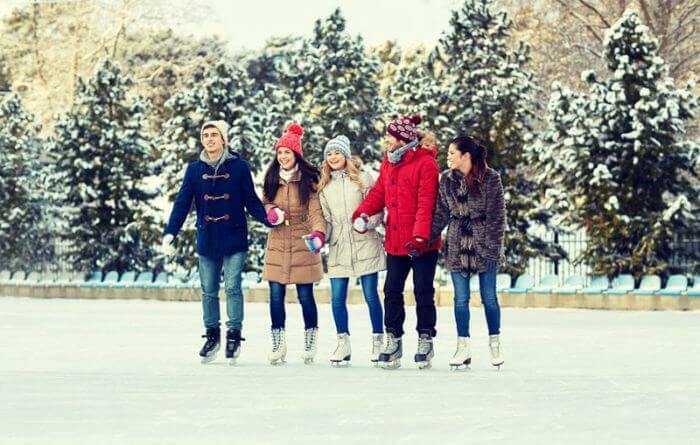 But during winter, the condition is – play the game in ice rinks. It is easy to learn ice stock shooting technique where you have to throw cones across the ice accurately. In the beginning, there’s a team competition, After this, there is an individual billiard game and in the end, you have to bump out the special stones. The time period of this fun game activity lasts up to 2 hours, depending on the number of participants and it ’s one of the best things to do in Prague. Like exploring the history of the world? Welcome to Prague! This might be the place for you. Being an ancient city, they have Prague Castle which is outside the world. This castle is one of the world’s largest castles. Charles Bridge is the solitary route that linked the cities east and west side for business, moreover was named after King Charles IV. This famous historic bridge is glorious and a hub for all visitors. It goes with a must visit tag for all tourists traveling to Prague. 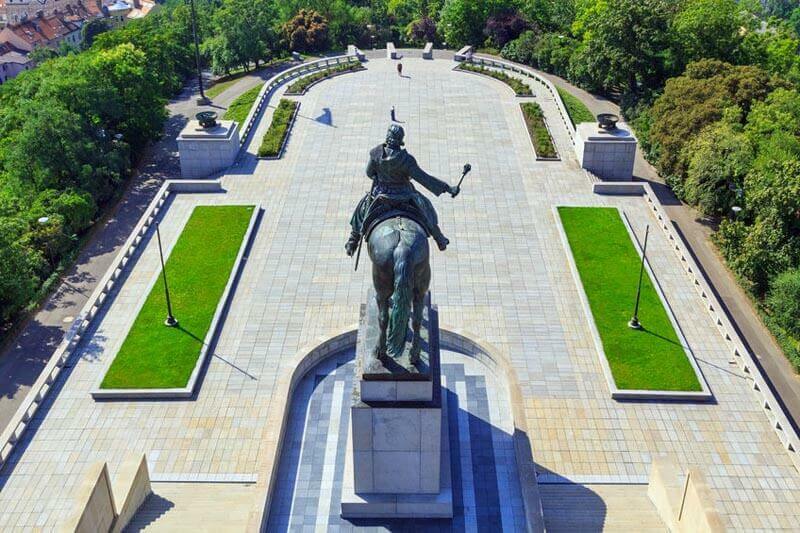 Houses the world’s largest equestrian statue, a trip to the startling Vítkov Hill will make you come across some mind-boggling views of the city. At Olšanské Hřbitovy, one could see the actual grave of the great Franz Franka. This ancient Jewish/Christian cemetery house is unquestionably a must-visit place. To experience the best of the Prague trip, visit the city in the winters. Spring and fall are the best seasons to visit Prague, especially April and May or September and October, are ideal for sightseeing. Air – It’s pretty easy to travel to Prague via flight and the credit goes to the Vaclav Havel Airport which is one of the busiest airports amongst the newer European Union countries. The airport is well-connected to several cities across the world, especially other European countries, like Athens, Dublin, Moscow, Paris, Rome, London, Brussels, etc. Some of the major carriers flying these routes include Lufthansa, Czech Airlines, Emirates, easy Jet, China Eastern Airlines, etc. Travelers from the Eastern side may find it difficult to find direct flights to this lavish city. But a bulk of connecting flights are easily available from many eastern countries. 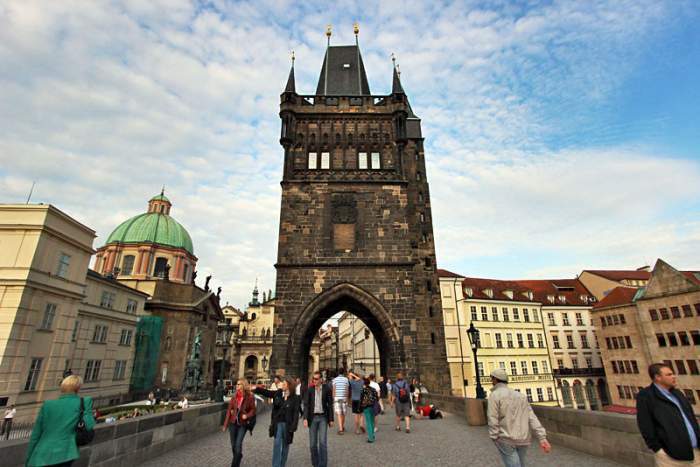 Bus – Via bus, Prague is easily accessible from many other neighboring European countries. Buses from international cities have their stop at Prague Central Florenc Bus Station. There are buses that connect various cities with Prague like London, Paris, Brussels, Vienna, Zurich, Budapest, etc. The major service providers on these routes are Flixbus, Eurolines, RegioJet, Blueline-bus, National Express (London), etc. National cities like Brno, Ostrava, Plzen, Liberec, etc. are well-connected with Prague. Train – A number of trains are connected with Prague with other cities in the European Union. London, Zurich, Vienna, Budapest, Paris, Munich, Frankfurt etc. are few cities that have frequent train services to Prague. Most of these trains are operated by German railway company Deutsche Bahn (DB). 10 Most Haunted Places In Gurgaon That Will Horrify You For Sure!